Spring is here! 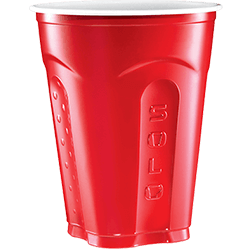 Time to celebrate with something that just has that fresh feeling. Bright, quirky and a whole lot of fun, this watermelon spring punch (served out of a watermelon!) is the perfect solution. 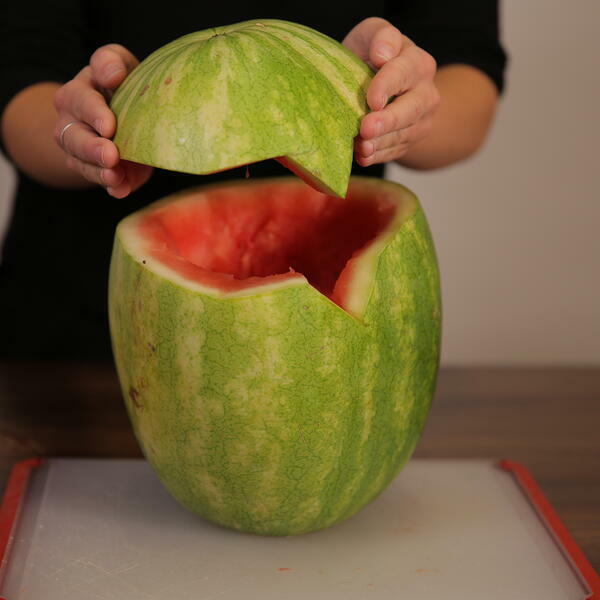 First, the tricky part, making that watermelon the amazing punch serving vessel that it needs to be. Grab an ice cream scooper and scoop away. Side note – add a few of your watermelon scoops to a bowl and top it with decorating sugar or sprinkles. Voila, watermelon ‘ice cream’ sundaes. 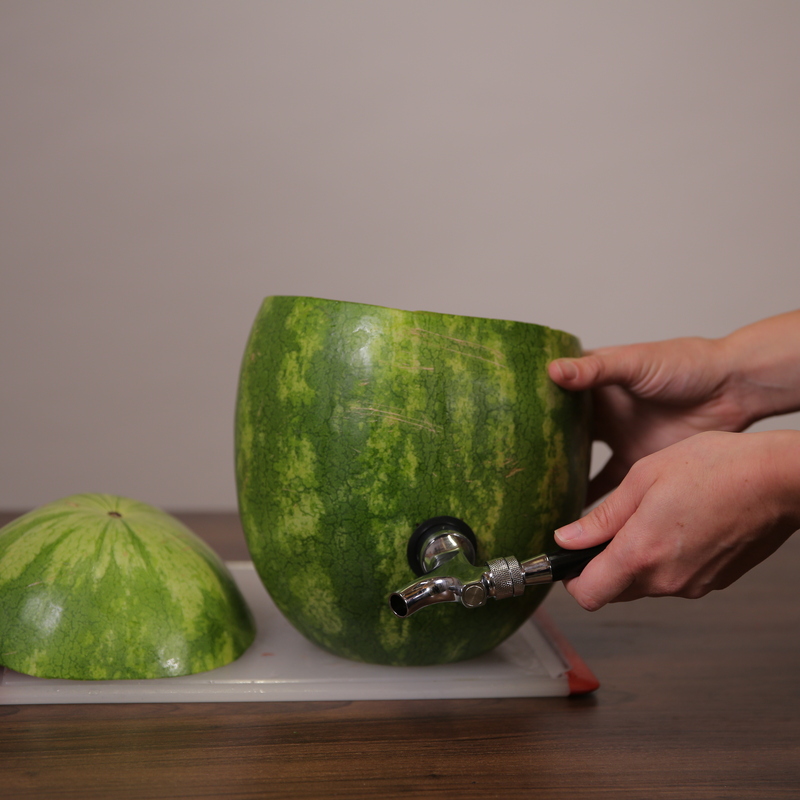 Once you’ve scooped out your watermelon you’ll need to add your tap. Many grocery stores are now carrying ‘fruit taps’ but if you can’t find one there you can always pick one up online. 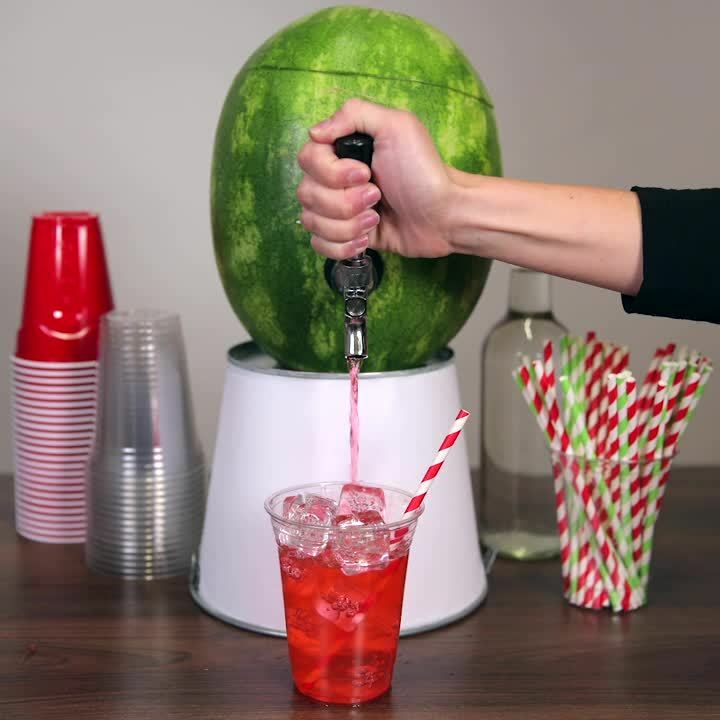 Just search watermelon tap and you will find hundreds of options. 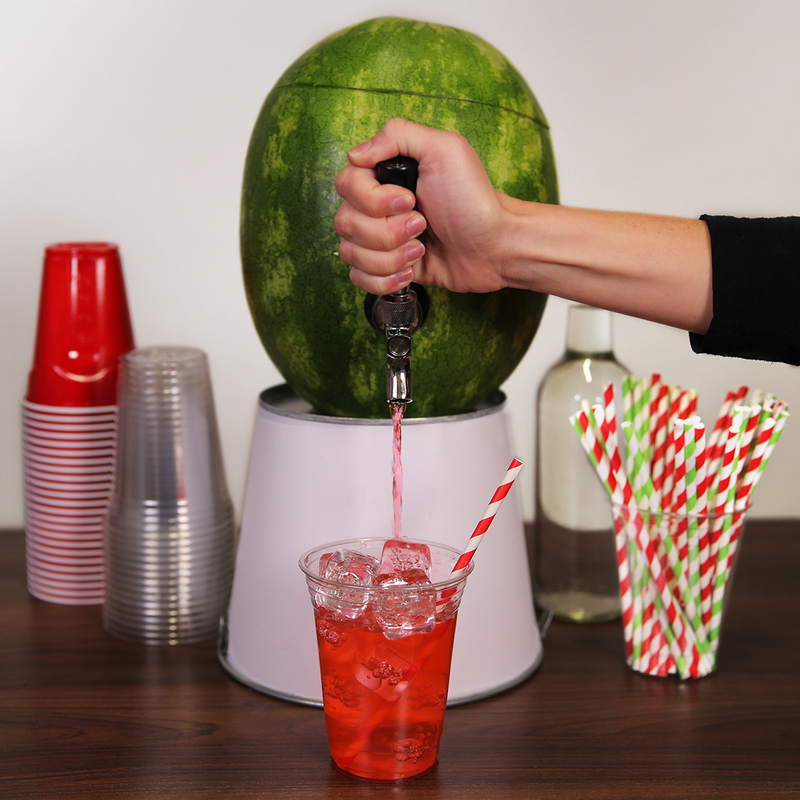 Now that your watermelon dispenser is all set let’s make your punch. What goes into watermelon spring punch?